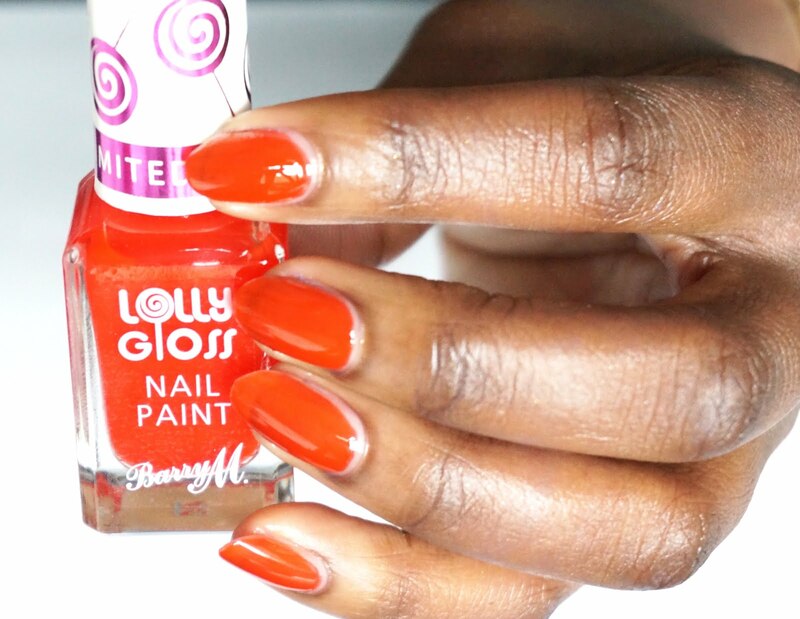 The lolly gloss nail paints are by far my favourites from the new Barry M 2016 summer releases. 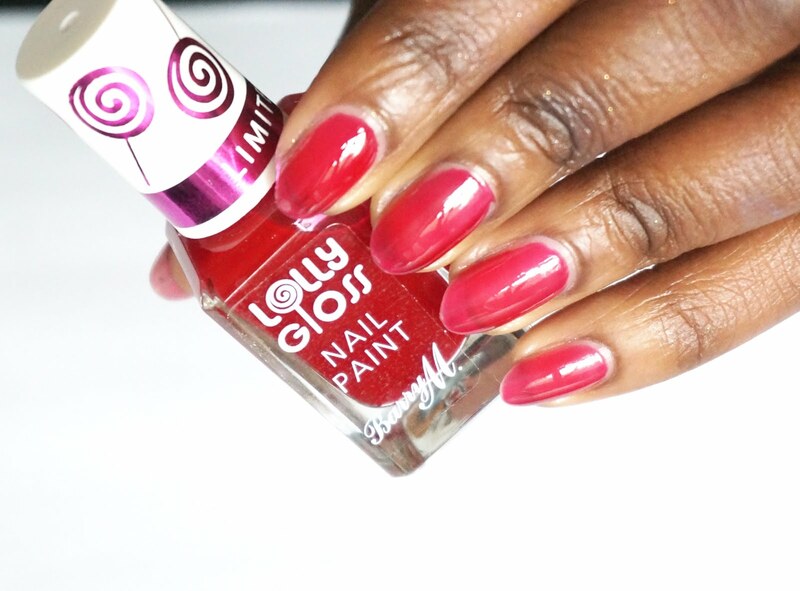 The shades are bold and beautiful and with its high gloss finish, I can not help but love them. 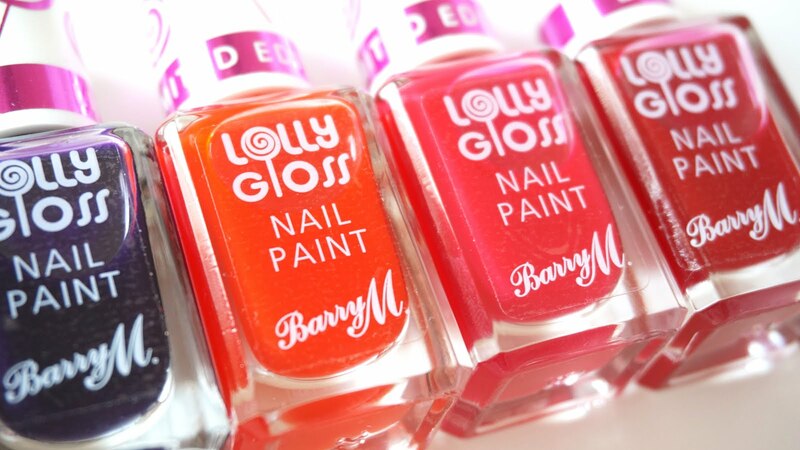 The lolly gloss nail paints are unlike the other Barry M nail paints. They are translucent shades which allows you to either wear it on its own or layer it over another nail paint shade and they can also be used to create a stained glass effect art over your nails. In addition to that, they also smell delicious. 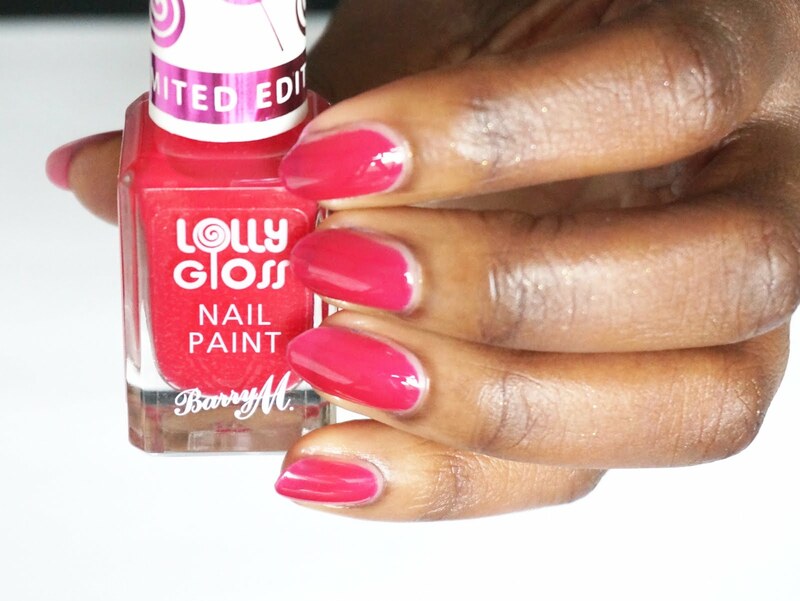 In fact each polish has been made to smell like your favourite lolly thus leaving your manicure smelling ever so sweet. 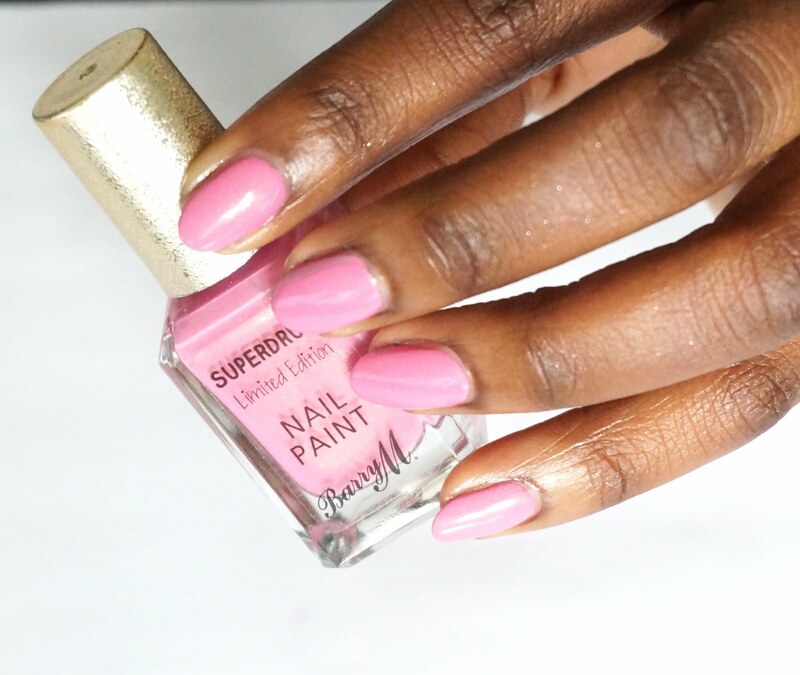 They are currently out online at BarryM.com, retailing for £3.99 a bottle. 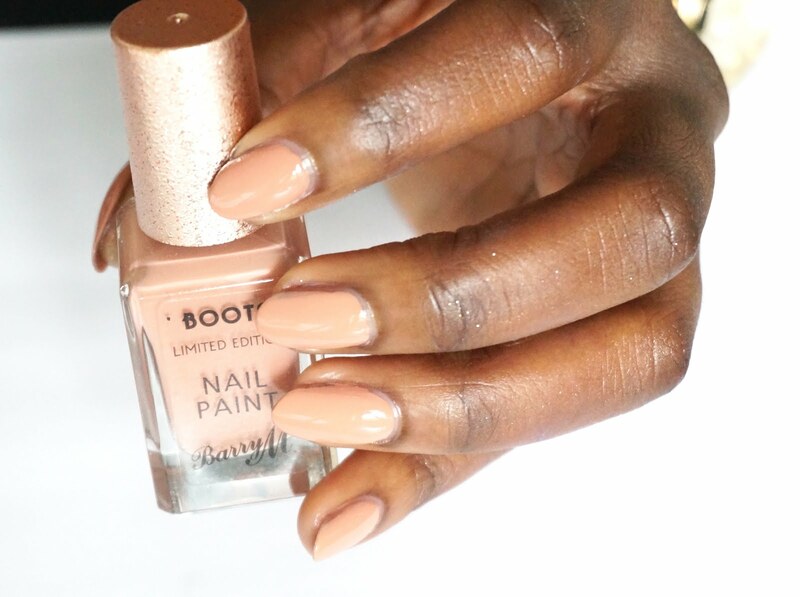 They are limited edition polishes so if you do want a bottle make sure you grab one quickly before they sell out. 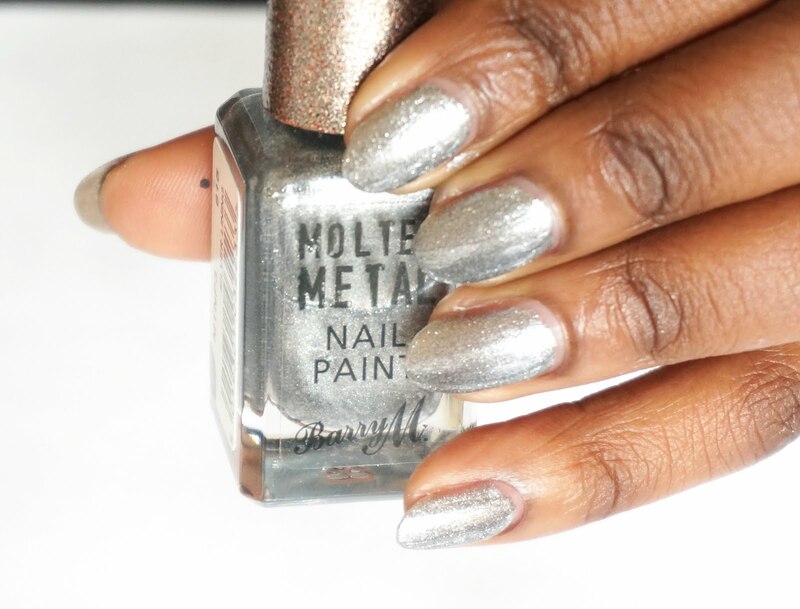 The molten metals are high gloss metallic effect finish nail paints. They are going to be a nice addition to the summer wardrobe. I also love that the different shades can be matched with the different jelly metals in your jewellery box. 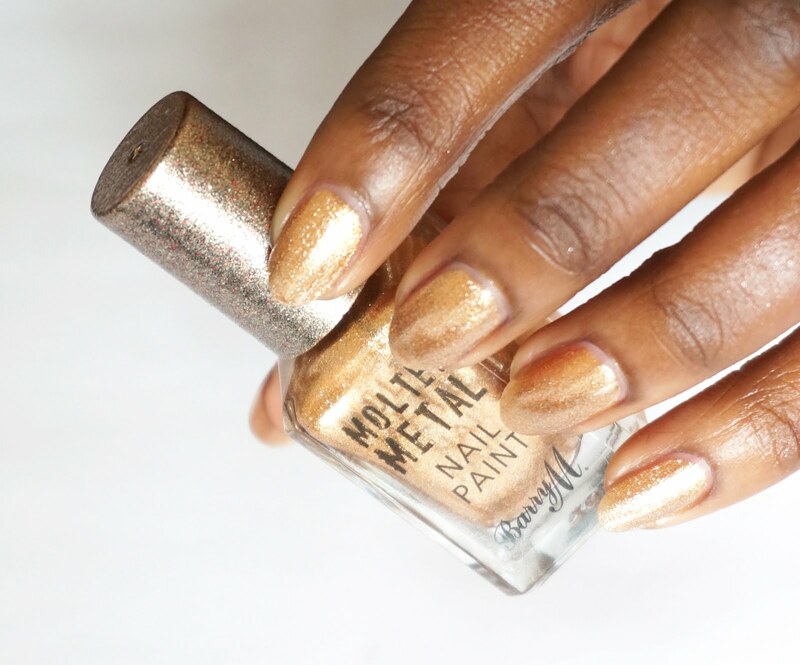 Although having said that I only really wear gold jewellery pieces therefore I can foresee gold digger being my go to colour from the molten metals collection. 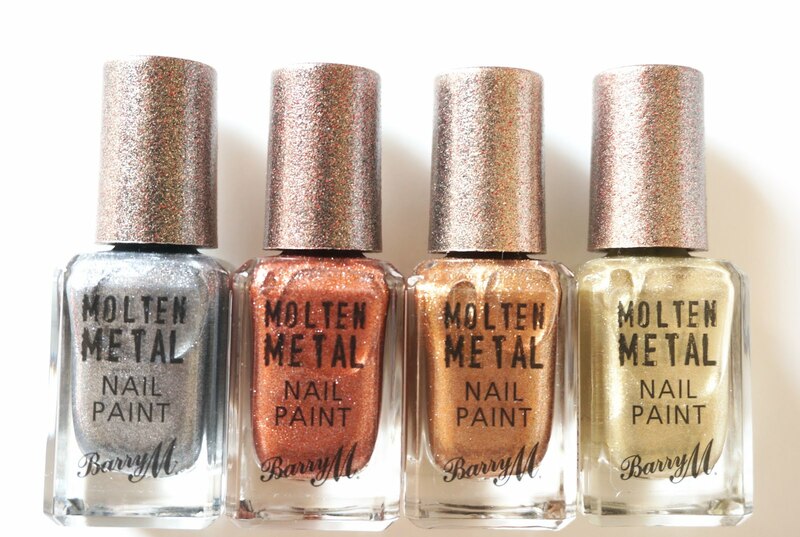 They retail for £3.99 and are available to buy from BarryM.com. 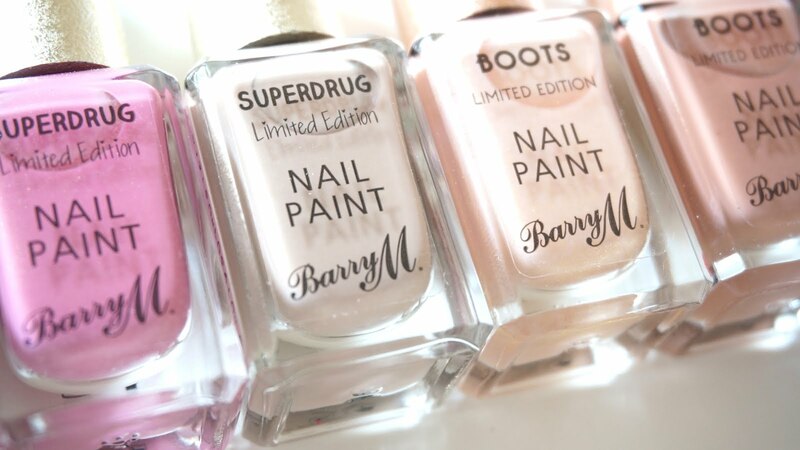 I always get excited over limited edition ranges and these nail paints exclusive to Superdrug and Boots are no different. 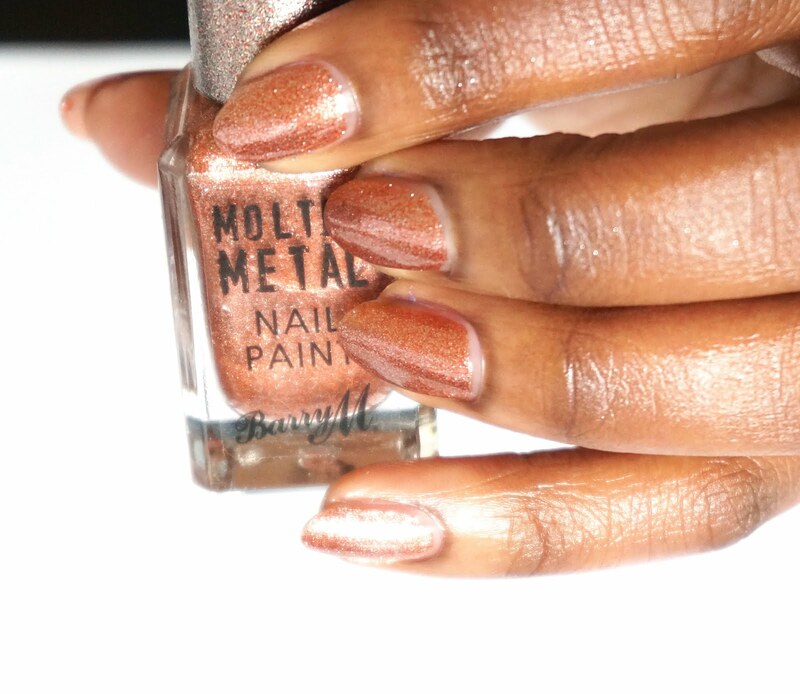 Festival Fever and Carnival Couture are both summer inspired shades with a hint of shimmer to add that little bit of sparkle to your outfit. 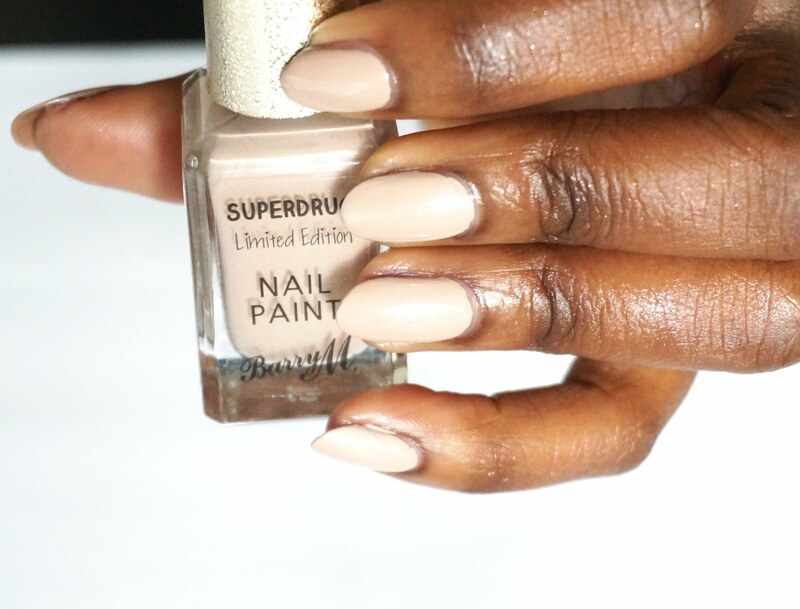 Golden Sands and Beachy Keen are lovely neutral shades that are a must have for your summer wardrobe. 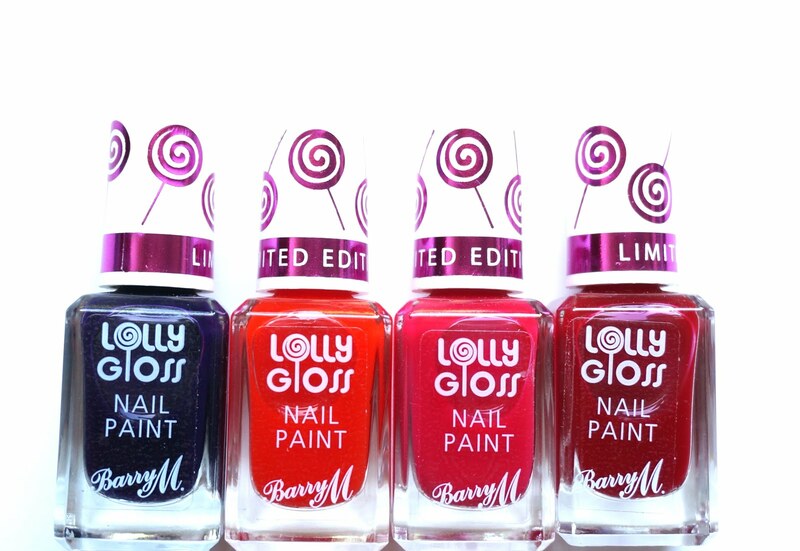 Like the lolly gloss collection these nail paints are only available for a limited time only so grab them while you can. 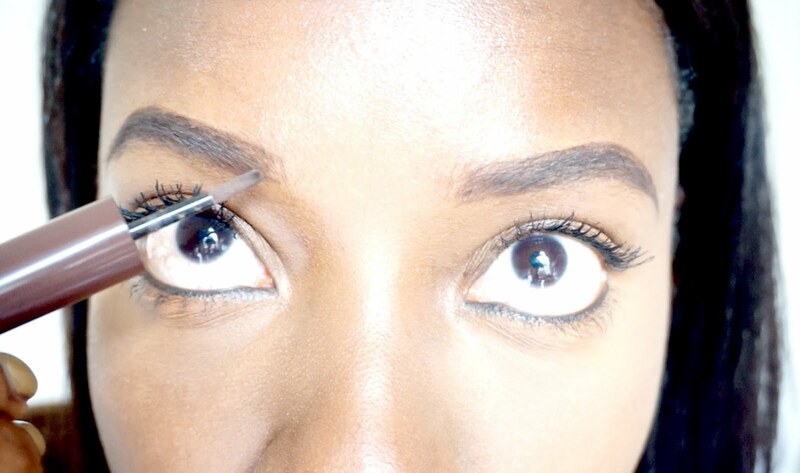 It's a brow thing is the latest product for your eyebrows. 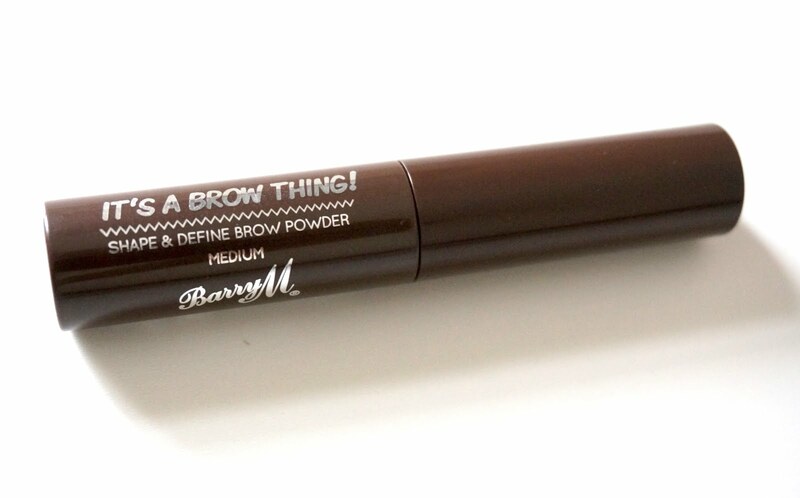 This new release is a brow powder that helps to fill in the gaps and create more defined eyebrows. 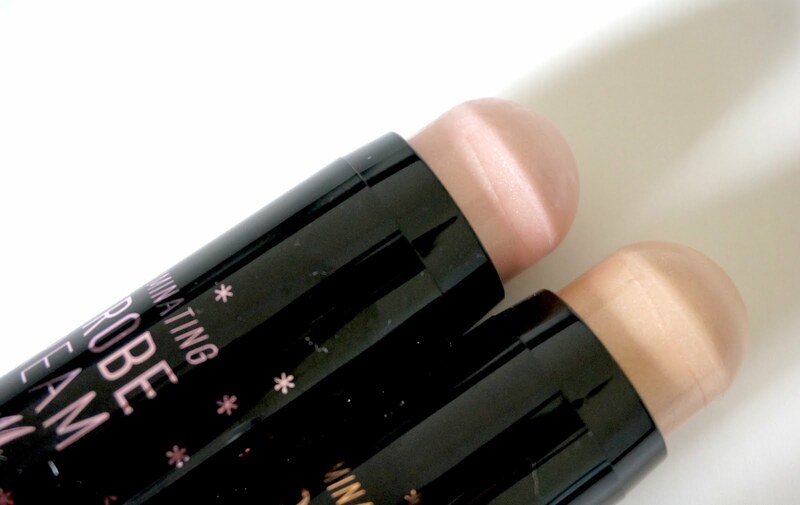 The wand makes for an easy application of the powder and does not leave a trail of residue behind. I was incredibly excited over the release of this product. I always welcome any new Barry M brow product on to the market simply because my eyebrows are non existent and I could quite frankly do with a helping hand in that department. I had a go at using it in my latest Youtube video and I was incredibly pleased with the results. You can see a still from my video below. The new brow powder really did transform my brows. I can honestly say that it does every thing it says and I have now added it to my daily use of brow products that I have. It's currently out in store retailing for £4.99. The new Barry M moisturising lip oils are non sticky and leave your lips feeling smooth with a shiny plum finish. 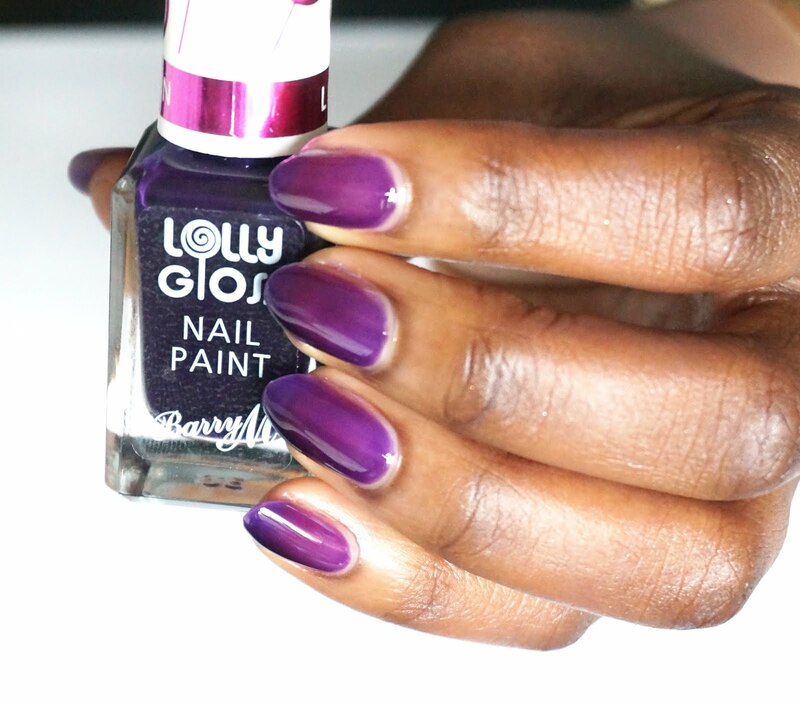 They are available in two colour wars, a colourless version, Coco Loco and a hint of a berry shade, Berry Good both of which smell amazing. 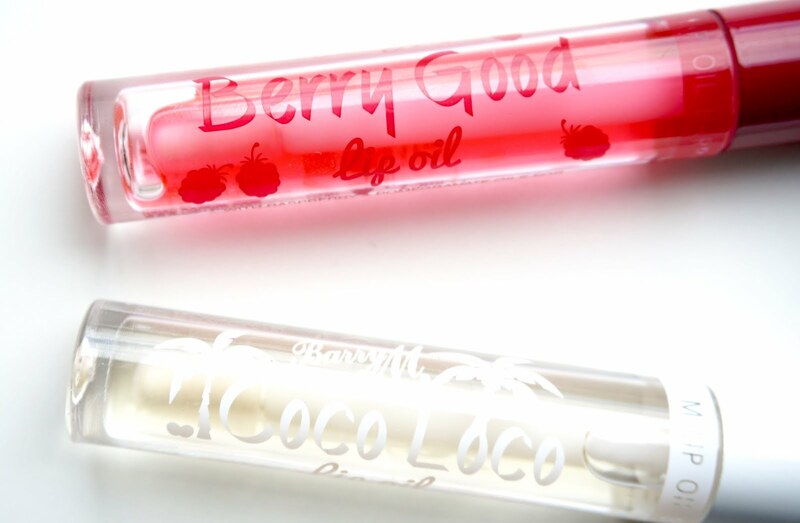 Coco Loco is the perfect blend of coconut oil leaving your lips nourished and hydrated. 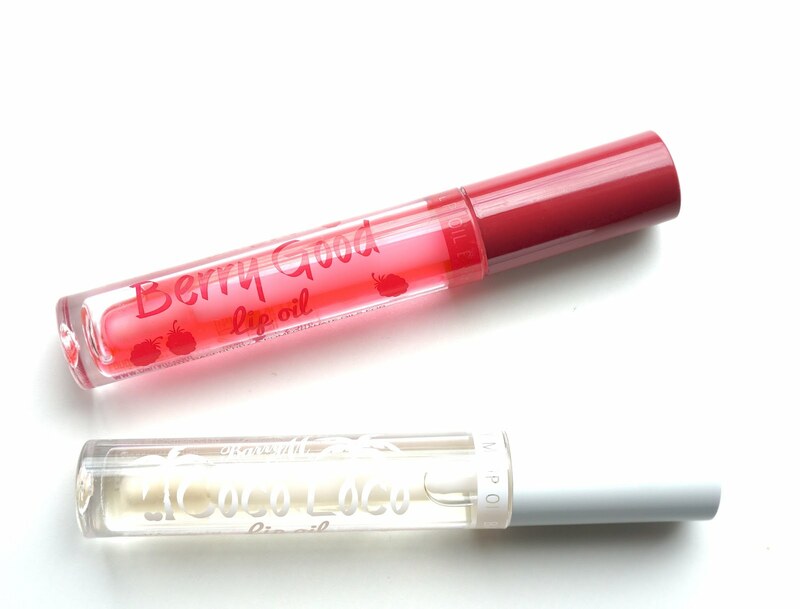 Berry good on the other hand is made up of raspberry and pomegranate oils for conditioning and moisturising the lips. You can peep a still from the video review of me swatching Coco Loco. 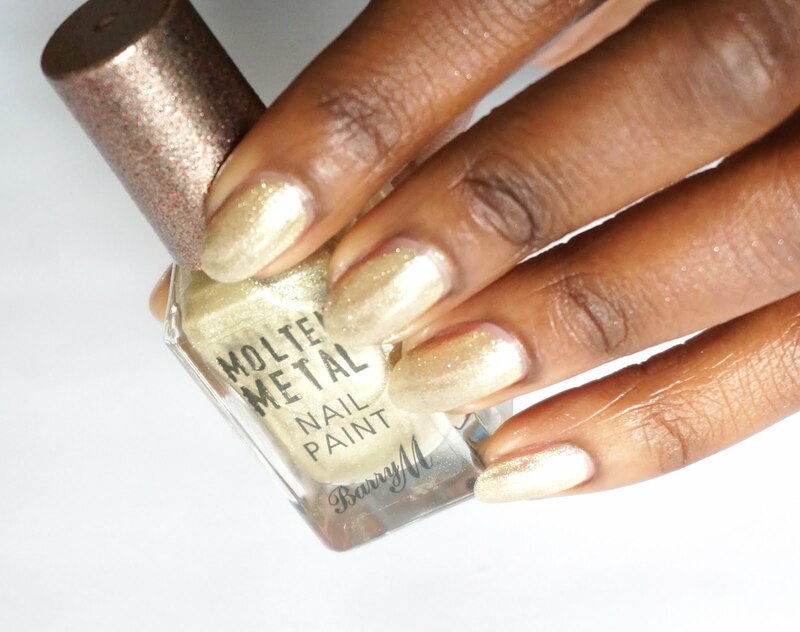 If theres one thing I particularly love about the new Barry M oils, it would have to be the non-sticky factor. 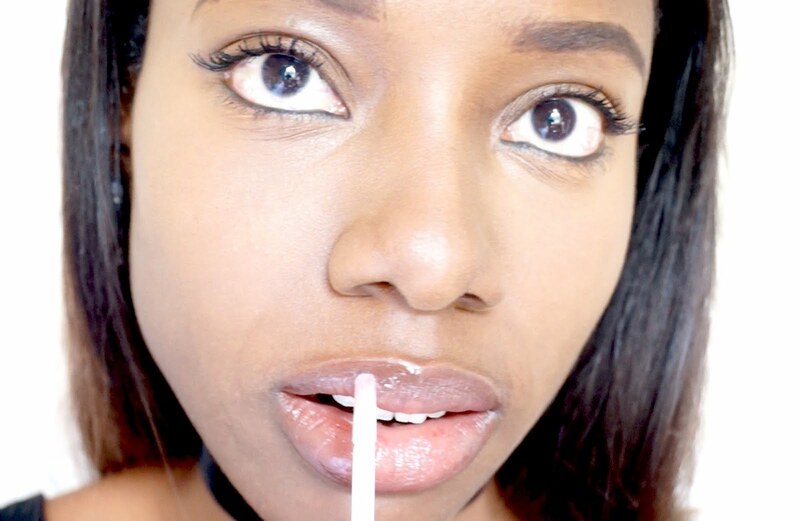 I hate feeling as though my lips are glued to each other because of the stickiness and that is something that I hate about most lip glosses contributing to why I don't often wear them. Fortunately that is not the case with the Barry M lip oils. I also quite like the fact that the tip of the applicator wand is rotatable thus making it easier to apply the lip oil onto the lips. 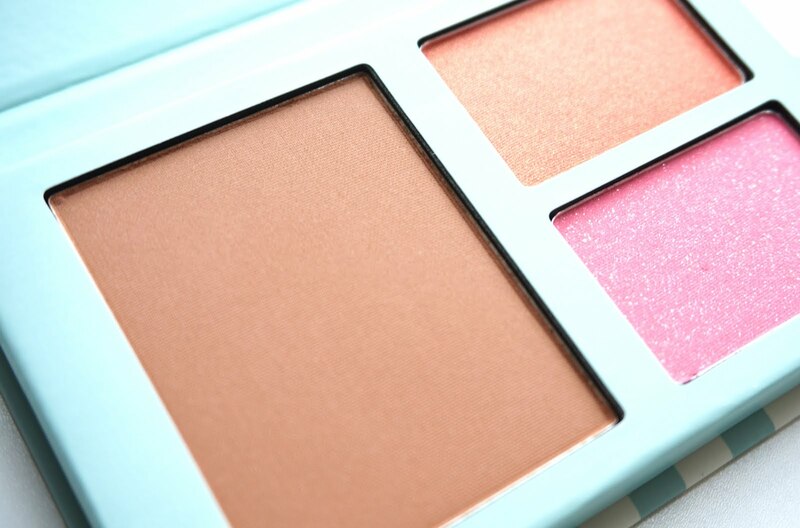 I love the concept of this three in one, bronzer, blusher and highlighter palette. I had been thinking about investing in a bronzer and blusher so this palette couldn't have come at a better time for me to try out. 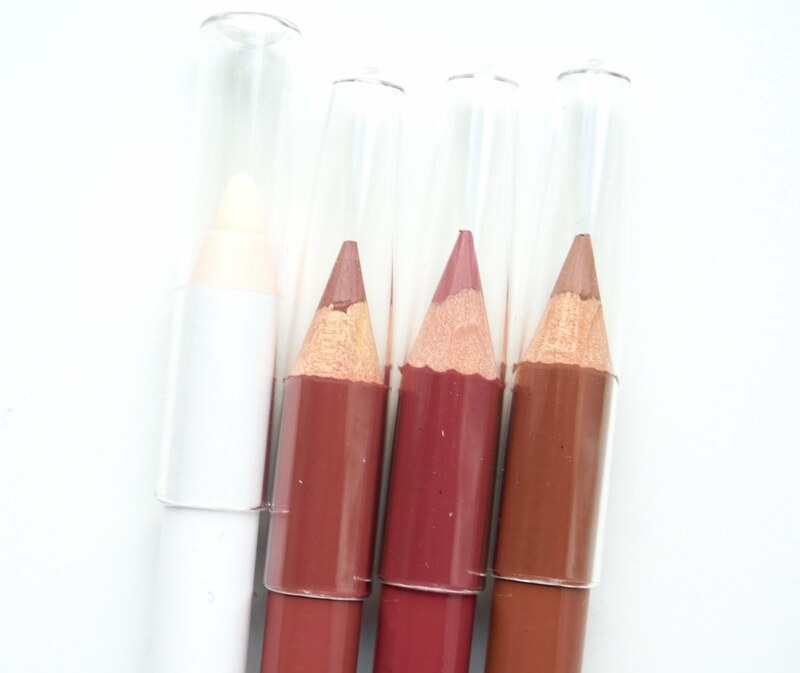 However after sampling, I feel as though the bronzer and blushers are too light for my skin complexion. 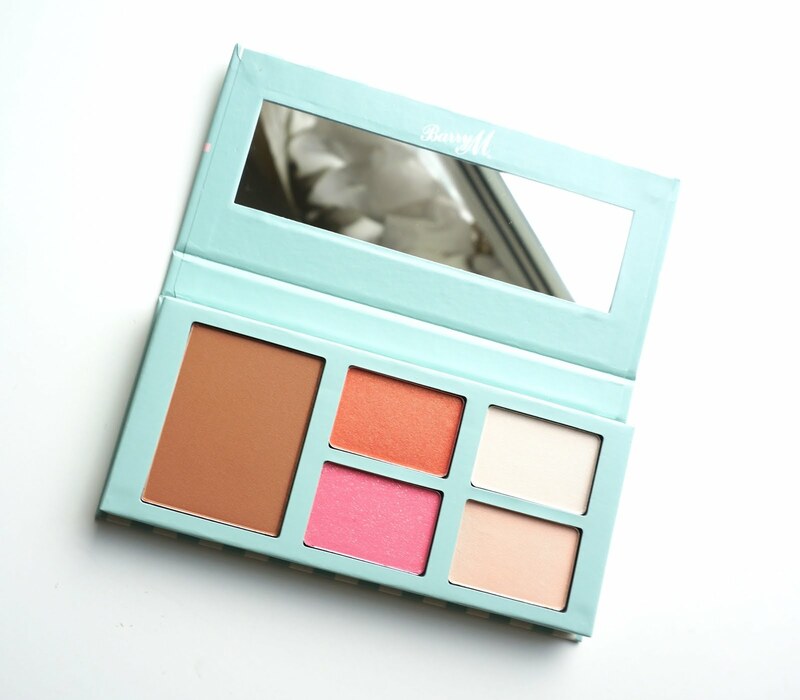 Although I could mix and match the bronzer with the blusher to create a dark shade of blush to suit my skin tone. Given that the bronzer is a few shades lighter than my skin tone, I am thinking to substitute the bronzer for a highlighter as I think it would make for a great substitution. 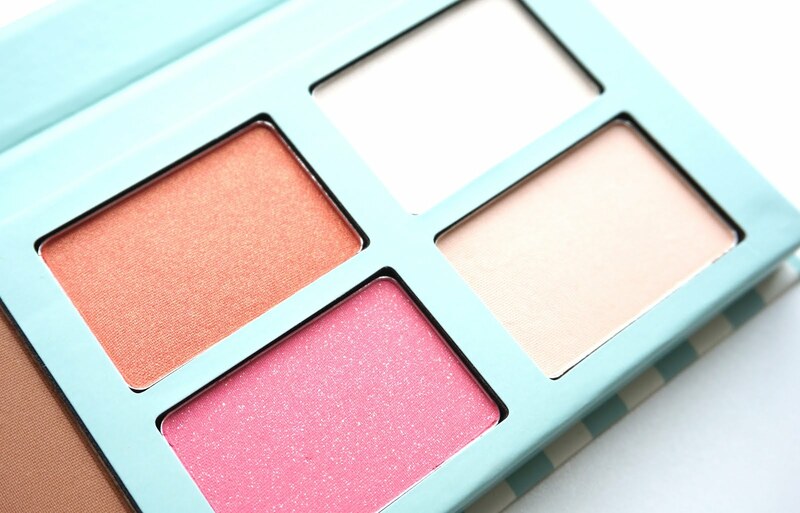 You can grab a palette online from Barry M.com for £6.49. 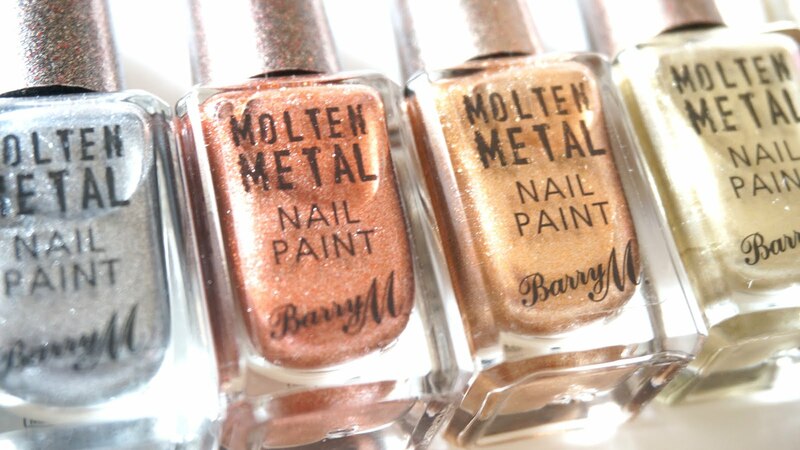 The new Barry M strobe creams are a great addition to enhance your highlight. They are super soft and easy to use, gliding onto your skin with ease. 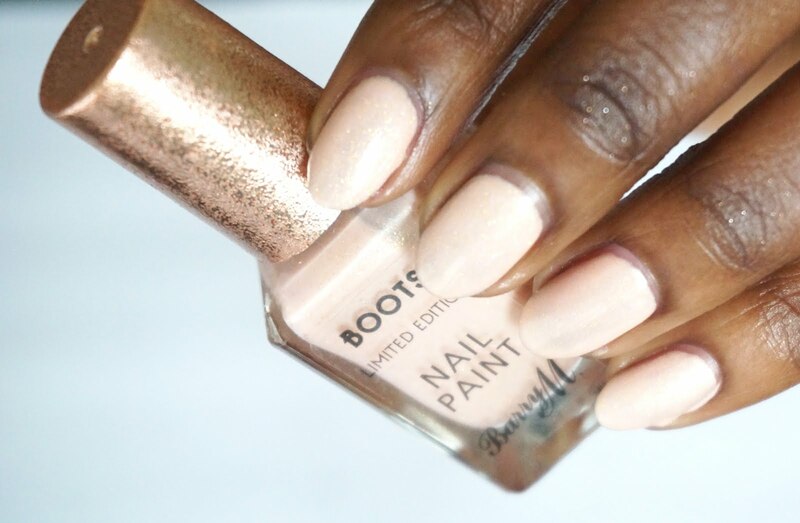 They are available in two shades, a frosty pink colour and an iced bronze colour way. 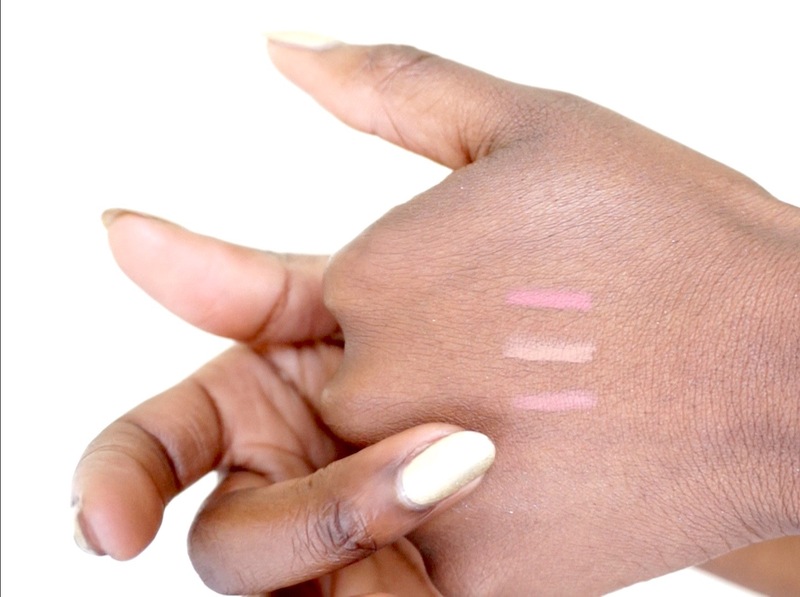 There is the feature to roll up the strobe cream for easy application and its cream consistency makes is easy for blending into your skin. They are both out in stores retailing for £4.49. 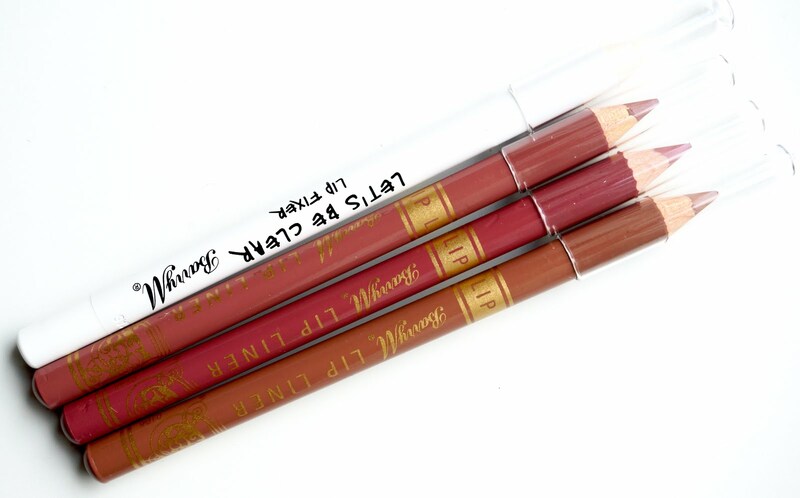 There are also three new lip liners to add to Barry M collection and like the other Barry M lip liners, they will help to define the shape of your lips and to increase the length of lipstick wear on your lips. 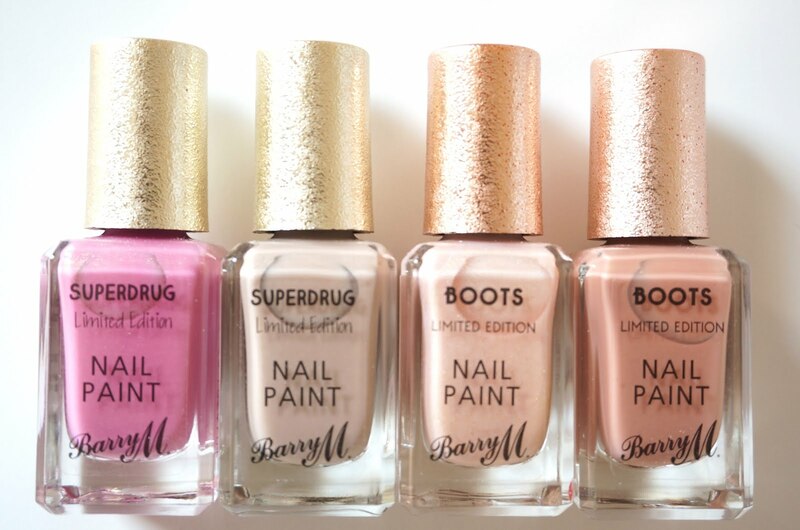 They are available to buy for £2.99 each in Superdrug, Boots and Barry M.com.